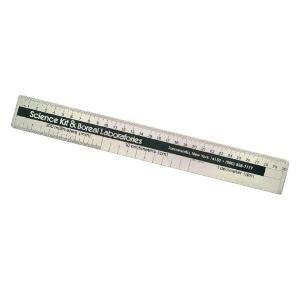 Metric ruler constructed of durable anodized aluminum to give accuracy and years of service. Scales are clearly marked and coated. Graduations in dm, cm, and mm. Size: 30cm.